Carry your gear with added comfort thanks to this Shoulder Cush Camera Strap Pad in black from OP/TECH USA. 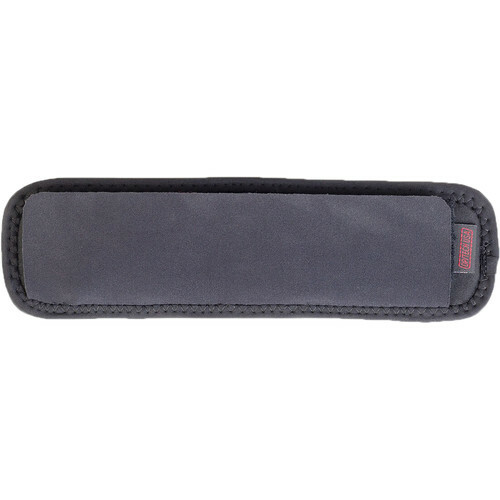 The pad is 2.75" wide and can be used with straps up to 2" wide. Photographers will appreciate the easy touch-fastening installation, non-skid surface, and neoprene with memory foam construction. Box Dimensions (LxWxH) 9.95 x 6.2 x 1.1"